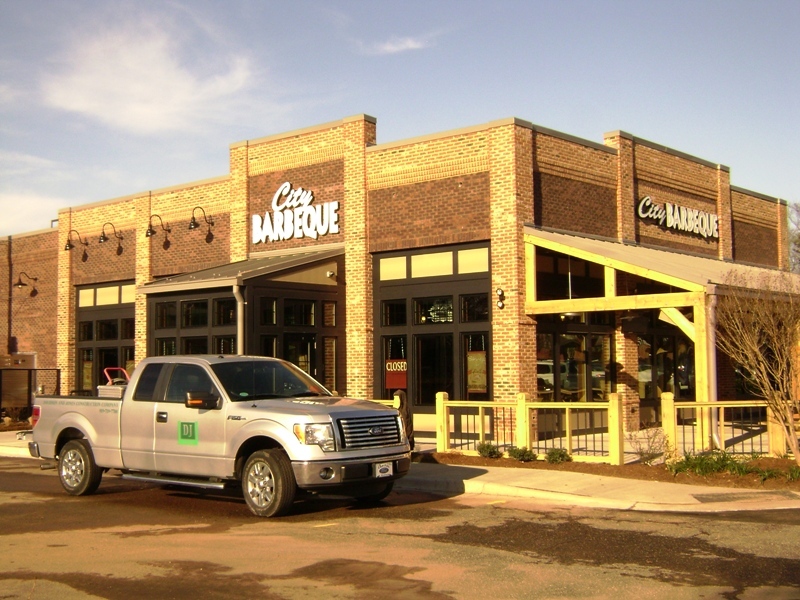 DJCC is currently making way for LM’s Restaurant’s newest location at 500 Glenwood South district in Raleigh, NC. We tore down a building that DJCC originally built in the 1960’s and we are now building a new building in its place in 2013. Pretty cool! 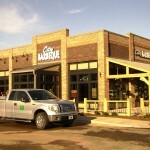 Proudly completed the new City Barbeque location on Kildare Farm Road in Cary, NC.